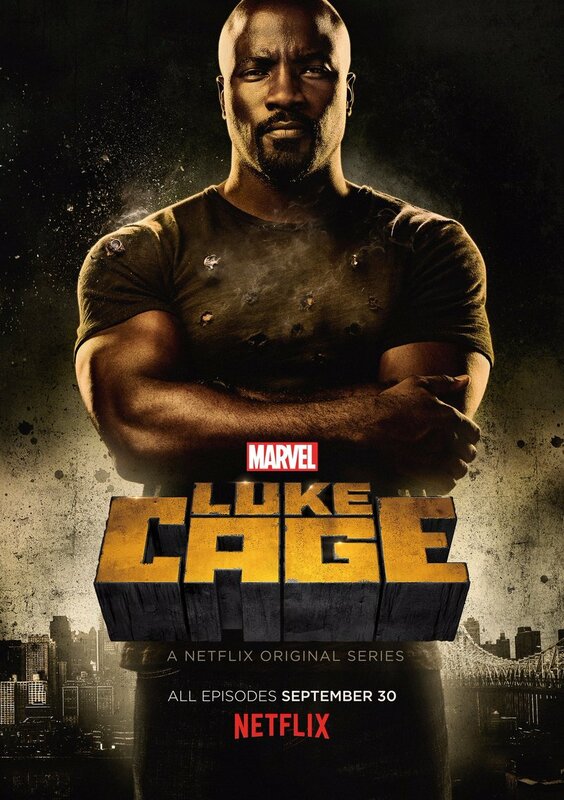 Luke Cage tried to start over after he escaped a prison where he had been punished for a crime he didn't commit. After opening a bar in Harlem, he thought he could hide from authorities forever. More importantly, he thought he could hide his greatest secret: An experiment had left him with unbreakable skin and super strength. When Jessica Jones came into his life, he realized that his powers could help others. Luke has now decided to face his past and use his incredible abilities to rage against injustice and protect Harlem, New York and the people that he loves. DVDs Release Dates is the best source to find out when does Luke Cage come out on DVD and Blu-ray. Dates do change so check back often as the release approaches.